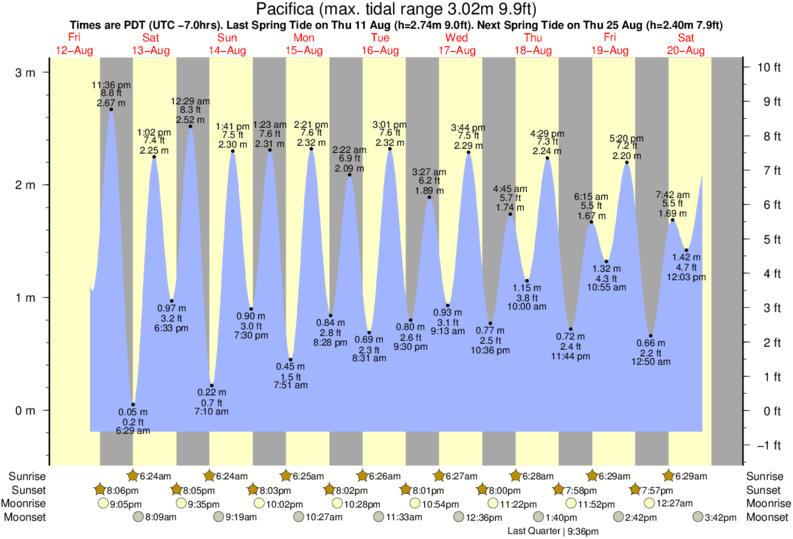 This page provides information about the wind velocity and direction specifically for Pacifica and Daly City (for as well as (being added at present), some other sites – Ed Levin . It also contains links to forecasts and other resources that can aid paragliding pilots to help make decisions to help us maintain our addiction to flying our crafts. 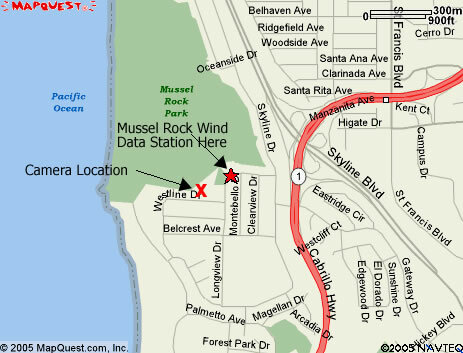 New or Visiting Paraglider Pilots (New to Mussel Rock / The Dumps), please visit the Mussel Rock Site Guide and arrange for a full site introduction prior to flying at Mussel Rock Park aka “The Dumps”. This page provides information about the wind velocity and direction in Pacifica and Daly City. New or Visiting Paraglider Pilots (New to Mussel Rock / The Dumps), please visit the Mussel Rock Site Guide and arrange for a full site introduction prior to flying at Mussel Rock Park. Weather Underground is one of the better forecast pages (Balance this against the below data to refine your ability to check and plan flying). It plays showing the history and gives great info on fog etc. Click Image to go to Funston Wind Data page. Fort Funston is a Flying Site that Hang Gliders fly at in San Francisco. Get Composite Radar Reflectivity from National Weather Service.